Dog lover must have! Bathing your dog couldn't be any easier. Thank you to Waterpik for providing product for review. All thoughts are my own. As a new college graduate, I couldn't wait to get into the world. I eagerly looked forward to the lean years of my career as I tried to prove myself. I settled in the mountains of North Carolina, rented an apartment, adopted a puppy and began my career in the hospitality industry. Eight months post graduation I was loving life, it was the first time since I was 14 years old that I didn't have to focus on school and work at the same time. Then on January 31, 2008, my life was changed forever when my father nearly died in a tractor accident. He broke several bones in his legs and had to have major reconstruction to become mobile again. We were all lucky that he was even still here with us but recovery was a long road and my family needed me so I moved home. 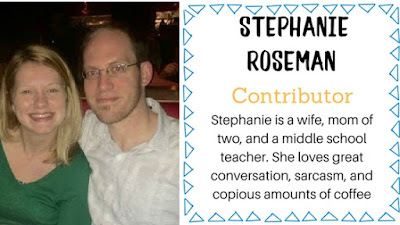 Moving home is what eventually led me to meet my husband. Until that happened there were a lot of lonely lost days and other than my faith I got through with the help of Rory, my shelter adoption puppy. Fast forward ten years and here I am with my husband, two children, and two dogs (Rory and Molly). Rory is getting older these days and I'm not sure how much longer we will have with her. Bathtime is not easy on her and we try to make it as quick as possible, we wish we would have known about the Pet Wand PRO sooner because now bathtime is amazing! Waterpik is an international company specializing in shower heads and oral health care since 1962. The Pet Wand PRO comes with two attachments so that you can attach it indoors to your showerhead or outdoors to your water hose. 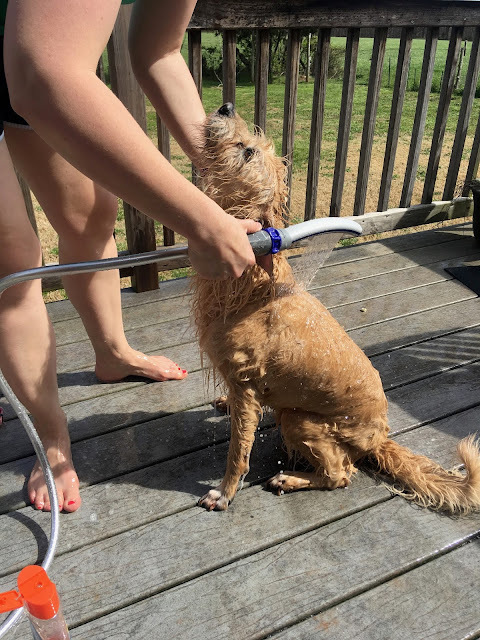 Our dogs are too old, and consumed with anxiety, to lift them in and out of the bathtub so we always bathe them on our back porch in the warm sun. Rory is loving how gentle the Pet Wand PRO is compared to our water hose. I love how gentle the Pet Wand PRO is while still giving a lot of water pressure to get bathing done quickly. 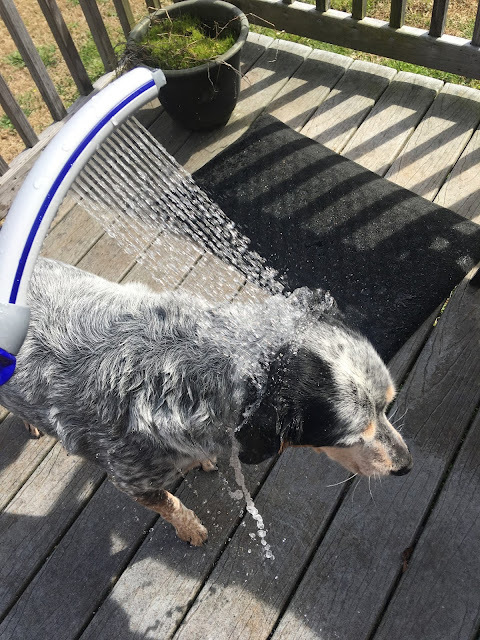 The curved design also makes it easy to use as you can get to every angle necessary to give your dog the best bath possible. 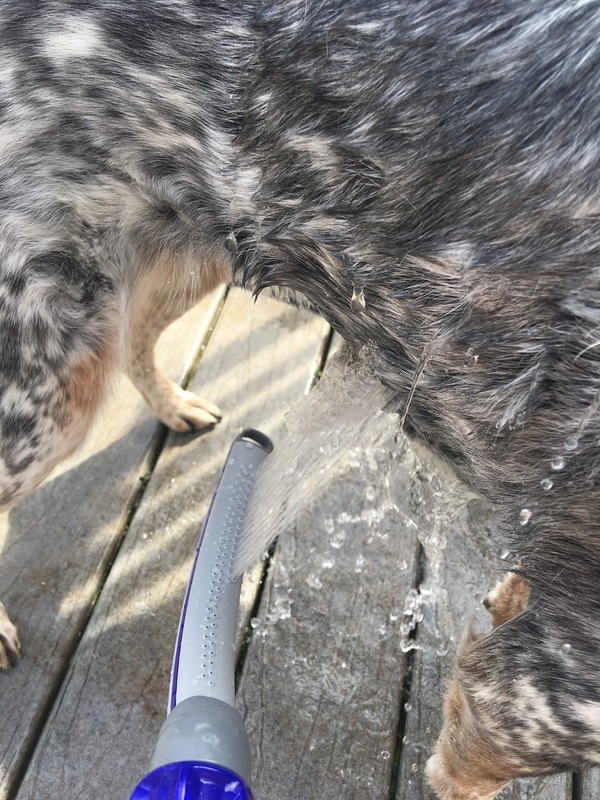 Even with Molly's water resistant hair, the Pet Wand PRO did not disappoint. So much easier to wash her belly than with a traditional hose. The Pet Wand Pro is so easy to use you can change the water flow and on/off nozzle with one hand which makes bathtime easier for owners too. The rubber grip made it easy to hold onto and surprisingly did not get covered in dog hair like everything else does. 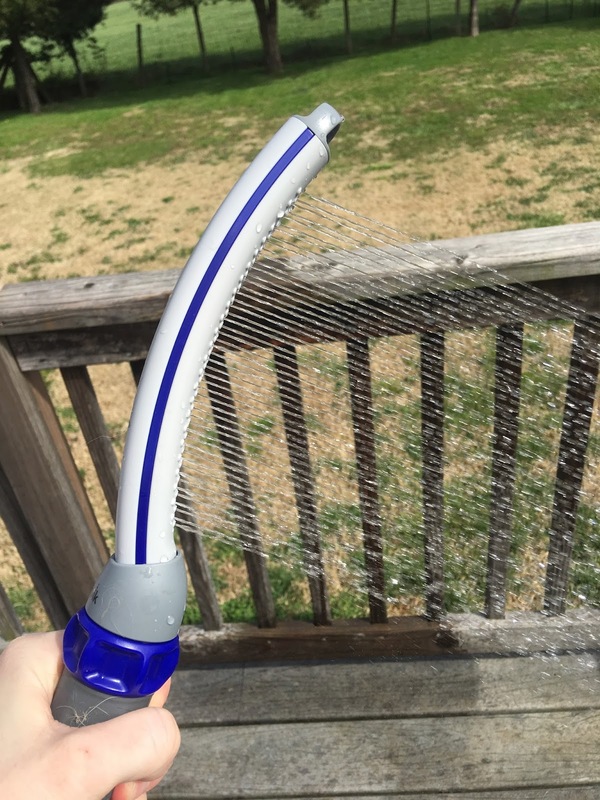 We primarily use the Pet Wand PRO as an outdoor sprayer and it was so easy to connect to our hose. The indoor connector is just as easy to connect and comes with a suction cup to store the sprayer when not in use. 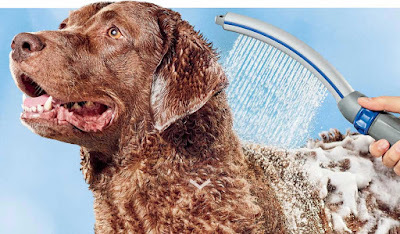 The Pet Wand PRO dog shower attaches indoors to a standard shower head pipe or outdoors to a garden hose. Its unique water comb spray provides maximum cleaning coverage and the power you need for effective rinsing of thick fur, while the targeted narrow spray is perfect for hard-to-reach or sensitive areas. With one-handed operation, the easy select dial allows you to customize the water pressure and control the spray settings. Your dog will benefit from a faster and more thorough cleaning, and you can spend more quality time with your pet. 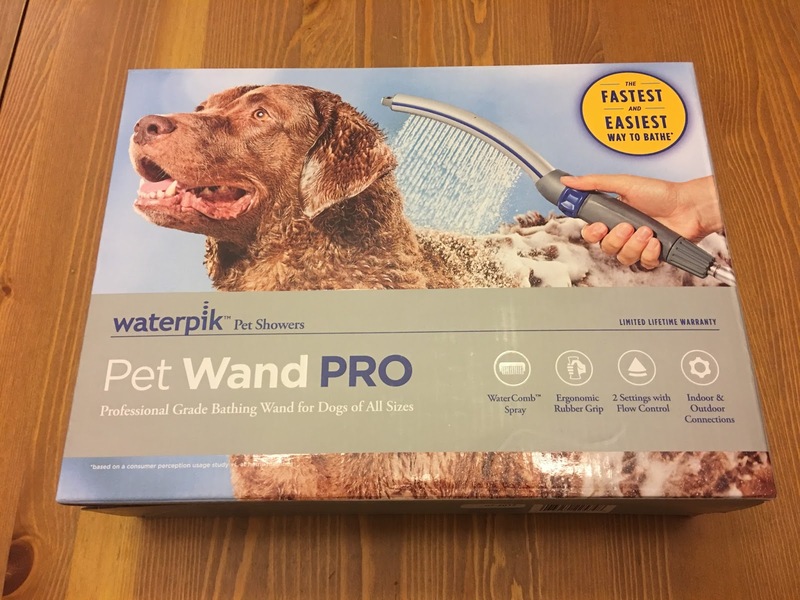 From one dog lover to another I hope you enjoy the Pet Wand PRO. Our furbabies are only with us for so long, why make bathtime more stressful than it has to be! You can order your own Pet Wand PRO here. You can also follow them on Facebook and Instagram. I absolutely love this. And the fact it is Waterpik makes it even better! It is amazing! Bath time was exhausting before and now it is so quick!